One of Hollywood’s most iconic stars is coming to the Las Vegas Strip in Marilyn! 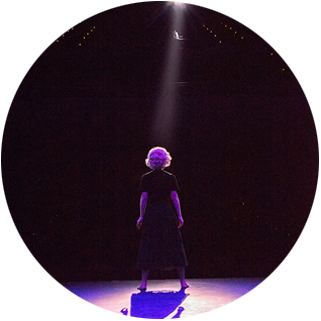 The New Musical, an original musical based on the life of Marilyn Monroe. The show will open at Paris Las Vegas with preview performances beginning May 23 and a grand opening June 1, just in time for Marilyn’s birthday. Written, directed and produced by Tegan Summer, CEO of Prospect House Entertainment, in partnership with Authentic Brands Group, owner of the Estate of Marilyn Monroe, the new musical will feature acclaimed Broadway actress Ruby Lewis as the resident Marilyn Monroe. Music and additional lyrics by Gregory Nabours.